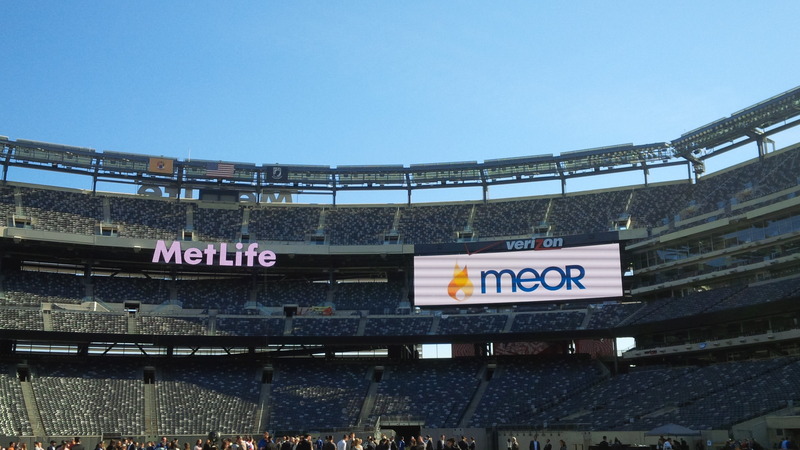 On Sunday, April 6, 2014, I went to MetLife Stadium, home of the NY Giants football team, to support a wonderful organization called MEOR, founded by my good friend, Tom Steinberg. MEOR is an organization focused on in-depth Jewish learning for students. Its goal is to build the next generation of Jewish leaders by investing in students across the leading United States campuses. MEOR provides the range of educational programs, including internships, giving students an outstanding opportunity to experience Israel. 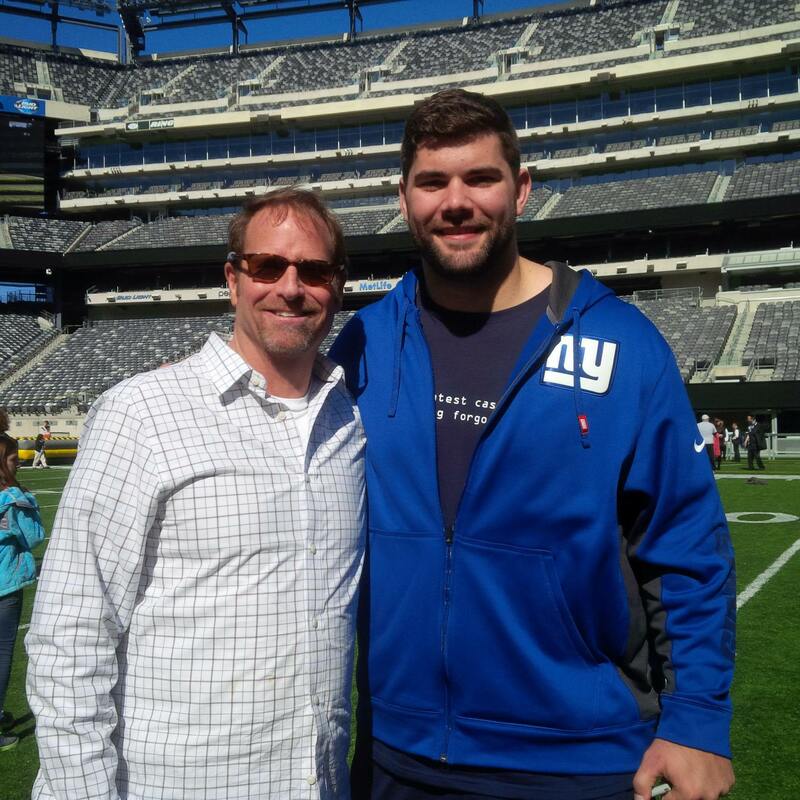 It was a spectacular day where children, grand children and adults too, all gathered on the field at Met Life Stadium to meet with several of the NY Giants football players including Steve Weatherford – the punter and Justin Pugh. 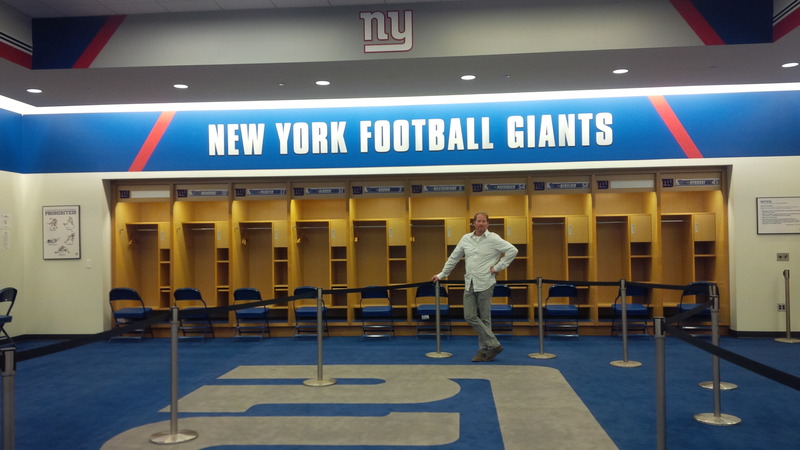 And, “pick up” football games were organized as well as tours of the stadium including the Giant’s locker room. It is with great excitement that Halstead announced the asset purchase of REAction International, a boutique sales and rental firm in Manhattan. Ellie Wald, the founder and a top-ranked broker, will be joining the Park Avenue office of Halstead Property immediately and will be working as a broker with an outstanding team of six agents each bringing their own extraordinary talents to the firm. In addition, another 20 talented agents will be joining Halstead offices. With nearly 14 years of real estate experience and having completed more than 1,300 real estate transactions, Ellie Wald is an active member of the real estate community and he is a member of the Real Estate Board of New York. A native of South Africa, he grew up in Israel and came to the United States 15 years ago with $3,000 and a dream where he quickly delved into the real estate industry and became a top producing agent in Manhattan. He started his own firm in 2010 which quickly grew to a considerable amount of agents. Ellie Wald has established a strong reputation in the real estate marketplace as a dedicated, innovative and international broker who goes above and beyond for his clients and customers. He also cares greatly about his team, nurturing them in their careers and now carefully helping them get settled at Halstead to ensure their future success. We are delighted to welcome Ellie, his team of Agents and our new Agents to the Halstead family! I was so proud and thrilled to learn that the Web Marketing Association announced on April 3, 2014, that Halstead Property was awarded the 2014 Internet Advertising Competition award for Best Real Estate online advertising. Using clever algorithms, the Halstead advertisements allow users to search their listings from within the actual advertising component. In addition, the searchable advertisements automatically receive real-time updates directly from our Realplus listing system. Halstead’s innovative advertising gave us a competitive advantage. We are the only real estate company that can transmit live listing updates for an entire database of properties directly into online advertisements. 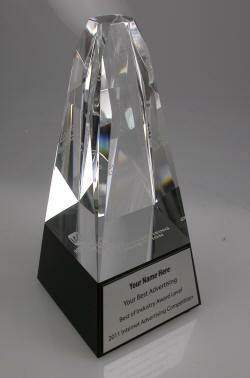 This is the second year in a row that Terra Holdings technological superiority resulted in a first place web award. Last year, Brown Harris Stevens, won the competition for our searchable ad on NewYorkTimes.com. Many congratulations to all involved. I recently was invited to attend and speak at a conference sponsored by Private Wealth Network (PWN) in Australia. Upon landing in Sydney I had the privilege of having lunch with a true Australian hero and, as a rugby player, a hero of mine as well: Nick Farr Jones. Nick is a former Australian rugby union footballer, who is probably best remembered for winning the 1991 Rugby World Cup with his team against England. He now works at Taurus Funds Management and appears as a TV rugby commentator on UK Sky Sports. 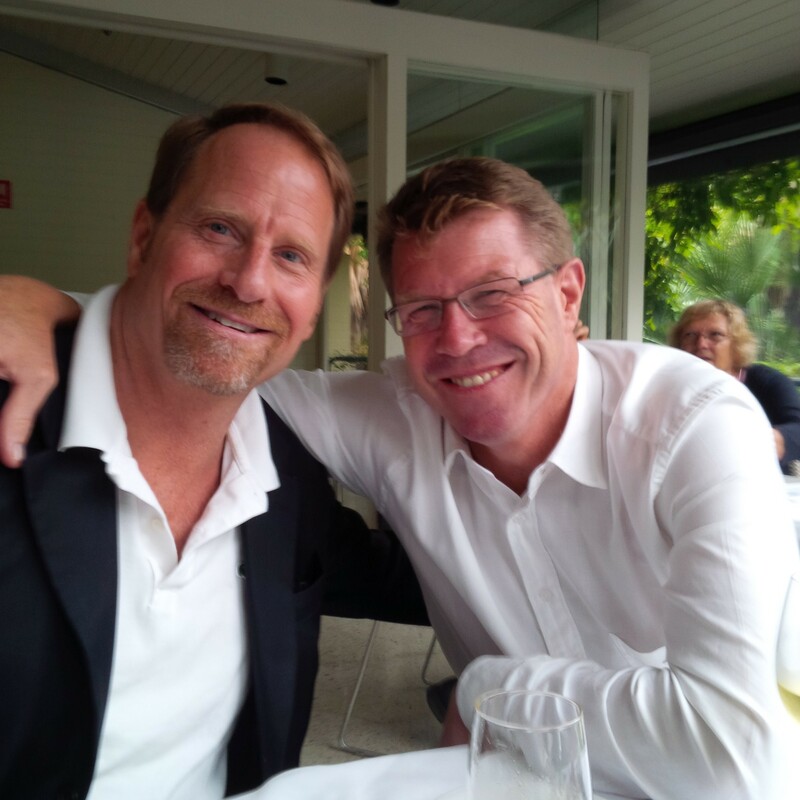 We spent a wonderful lunch together at a restaurant in Sydney’s Botanical Gardens speaking about rugby, Australia, raising children and business opportunities. 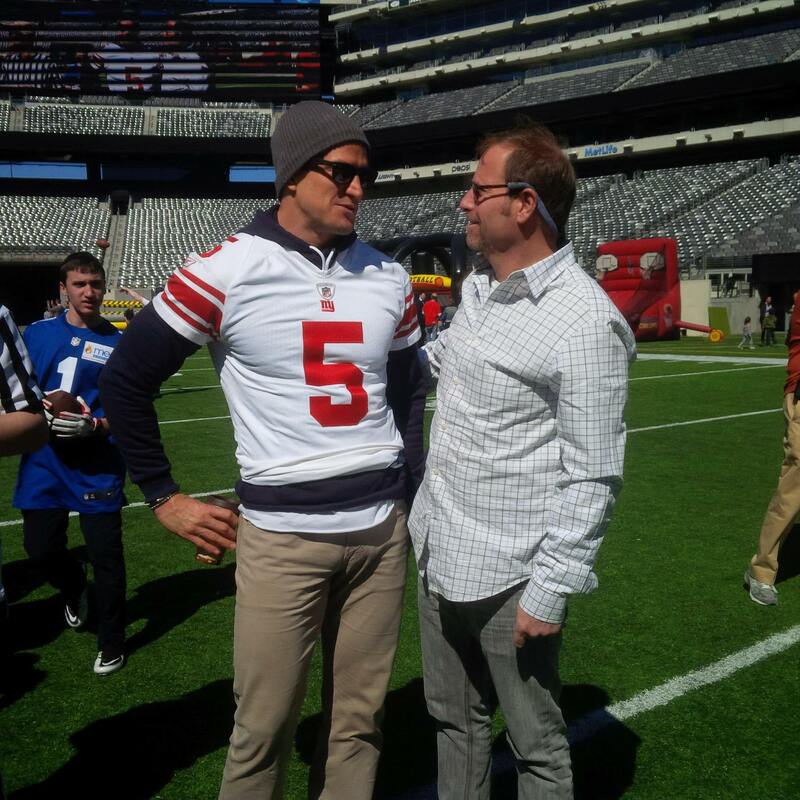 What a trill and honor to be with Nick!